Hey! Here are my current course offerings to help you grow your online course business. 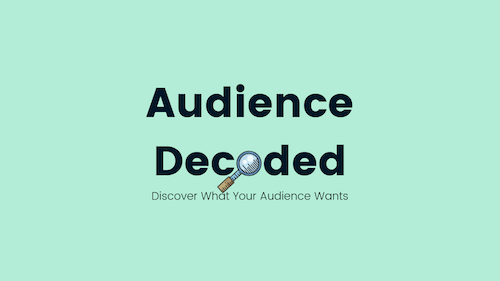 Discover what your audience wants so that you can create a product they’ll buy. Free list-building tactics don't work long-term. And you don't need 10,000 subs right now. You need a long-term list-building strategy that builds engaged fans who will buy from you. Want to create a profitable online course but don't have an audience? Take this free 10-day email course to learn how to start building your email list.